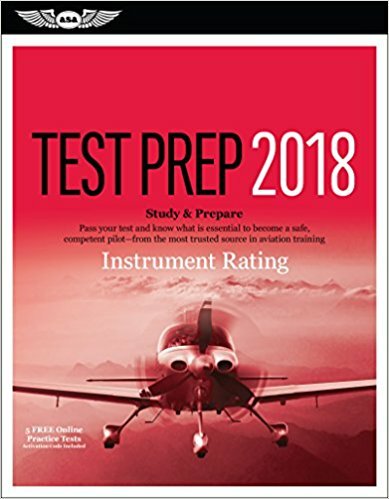 Instrument flying techniques differ according to aircraft type, class, performance capability, and instrumentation. Therefore, the procedures and techniques that follow need to be modified to suit individual aircraft. Recommended procedures, performance data, operating limitations, and flight characteristics of a particular aircraft are available in the Pilot’s Operating Handbook/Airplane Flight Manual (POH/ AFM) for study before practicing the flight maneuvers.